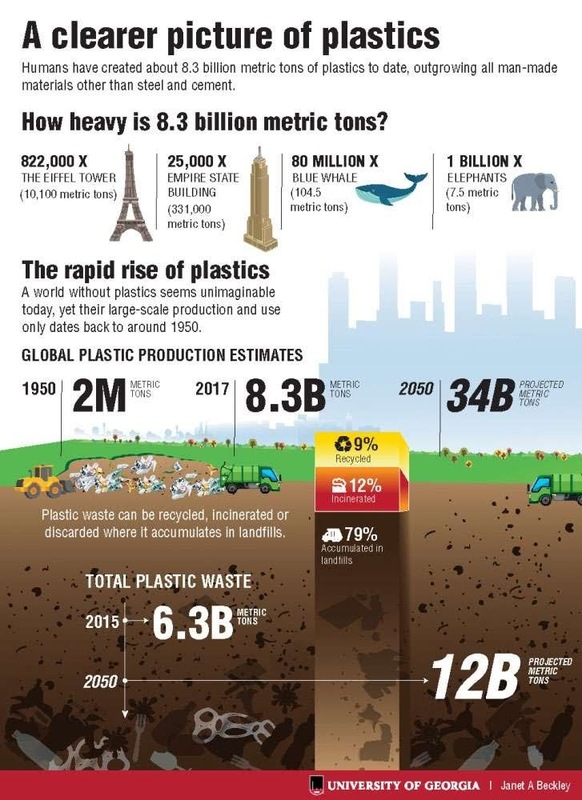 A Clearer Picture Of Plastics #Infographic ~ Visualistan '+g+"
More than 8.3 billion metric tons (9.1 billion tons). 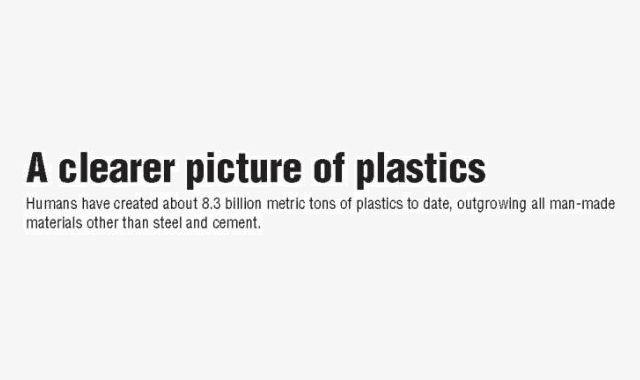 That’s the amount of plastic humans have created since the large-scale production of synthetic materials began in the early 1950s. It’s enough to cover the entire country of Argentina, and most of the material now resides in landfills or in the natural environment.